Ovum, a market-leading research and consulting business, suggests putting Trusted Knight’s innovative data and web security technologies on your radar. This research paper provides insights into protecting the endpoint until malware can be removed and guarding web applications from exploit and DDoS attacks. 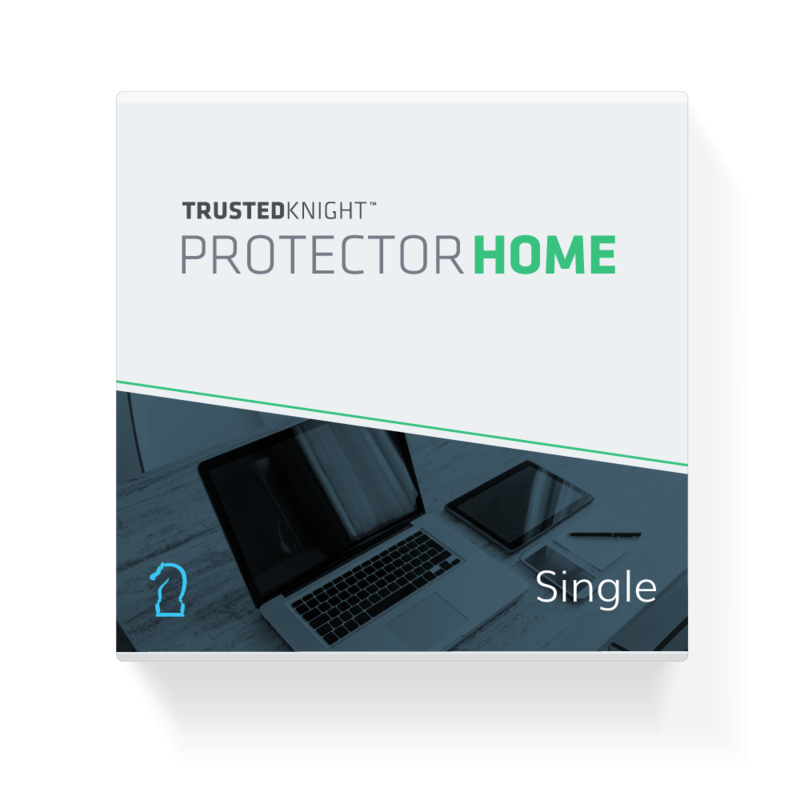 To get the full report and Ovum’s view on Trusted Knight, fill out the form below to download.